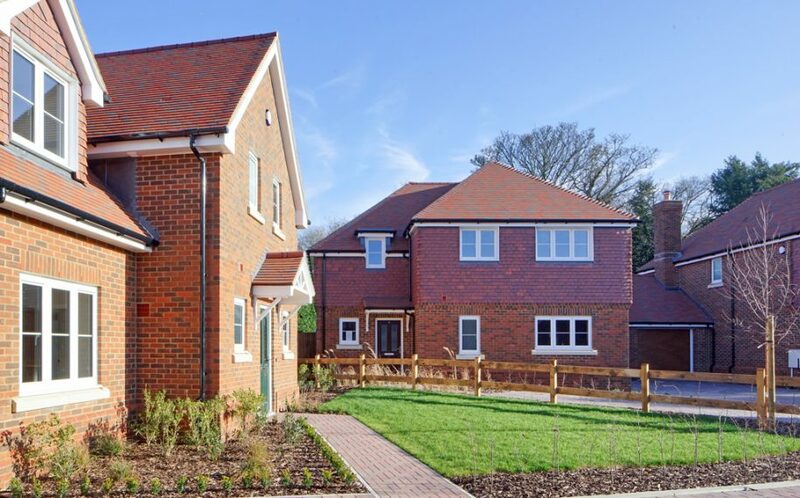 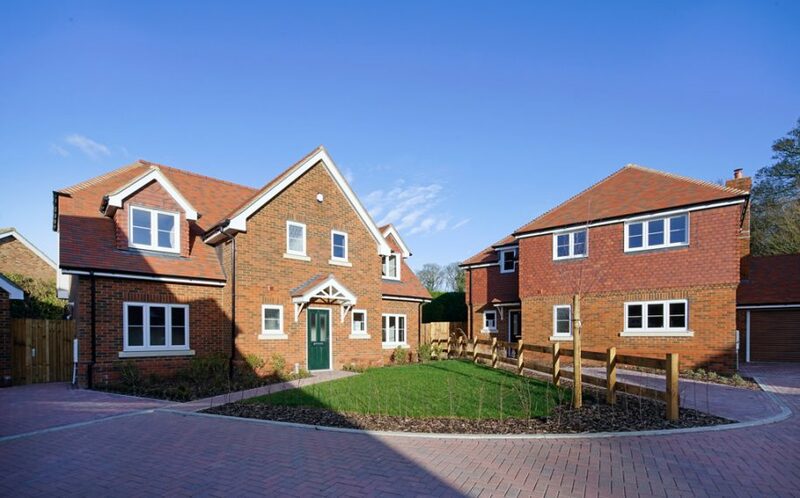 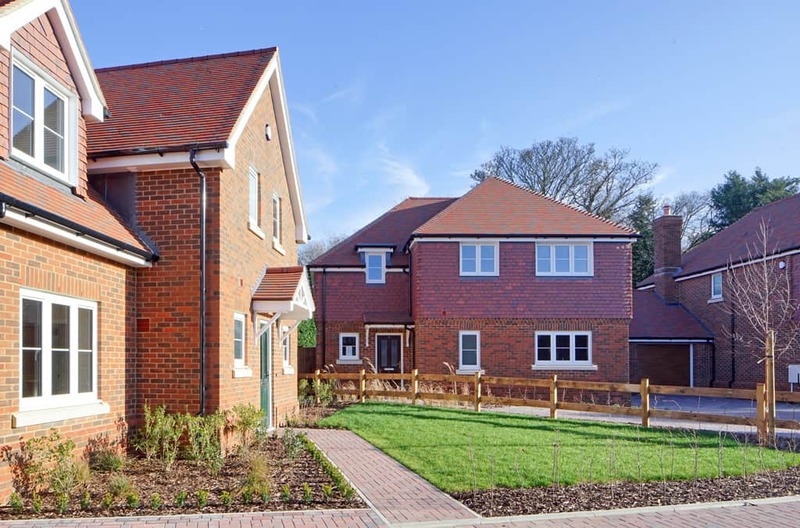 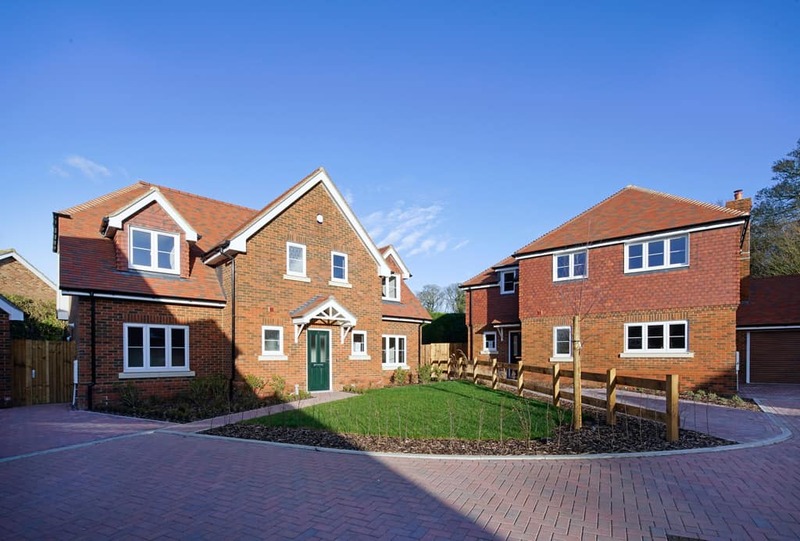 Completed in October 2018, The Cedars in Bridge, near Canterbury, is a small development of five purpose-designed homes from developer Murston Construction. 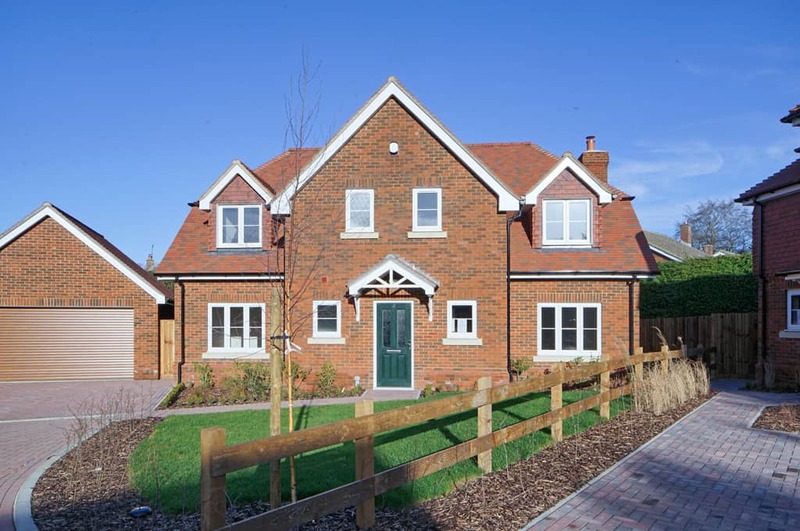 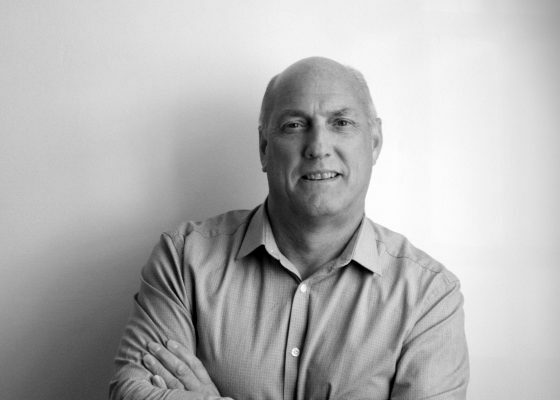 Following previous successful schemes with Murston Construction, Lee Evans Partnership were invited to undertake the design of this exclusive within the generous grounds of a former single bungalow. 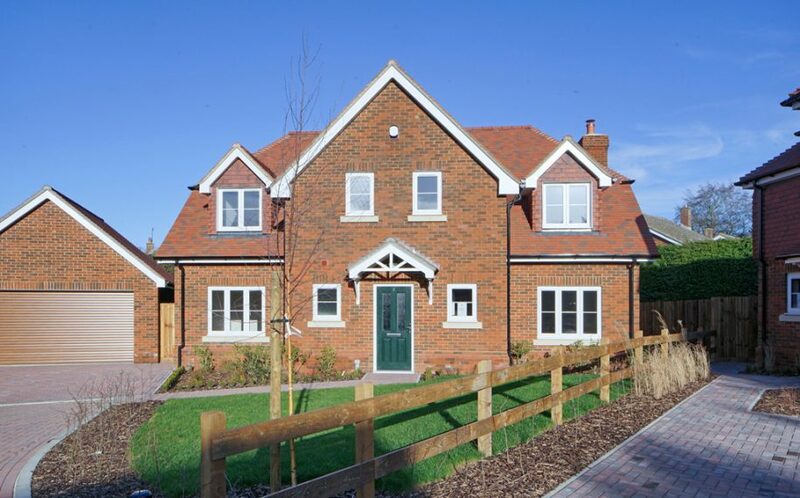 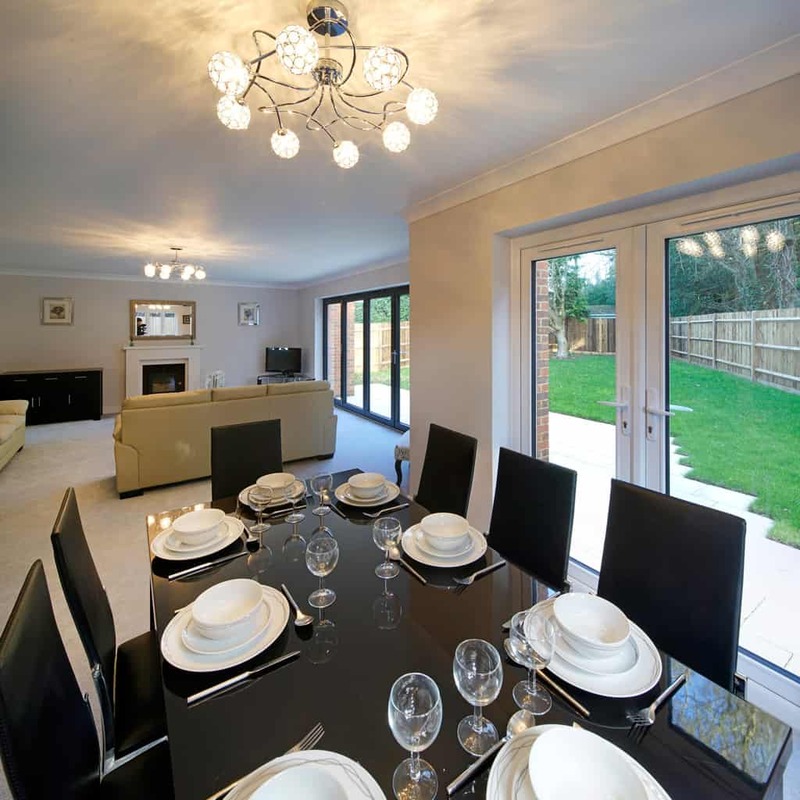 These five exclusive homes are a mix of detached and link-detached properties each with parking and garaging, landscaped front gardens and generous rear gardens. 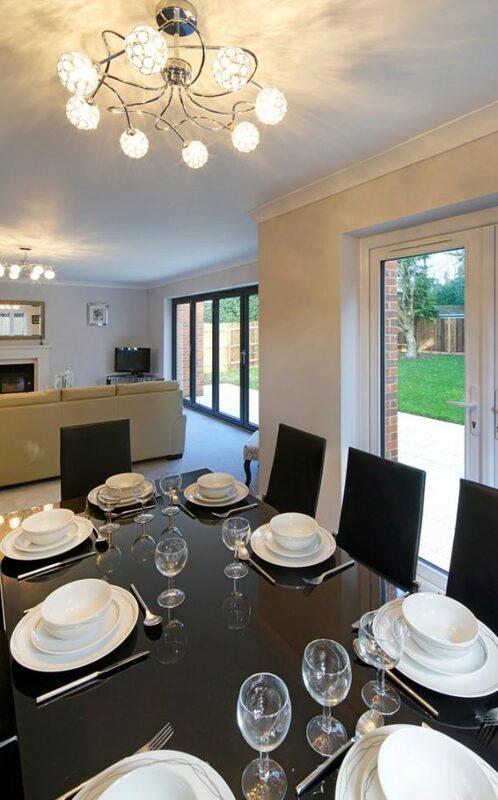 Traditionally built, but with a modern, open plan living arrangement, these properties provide an abundance of living space. 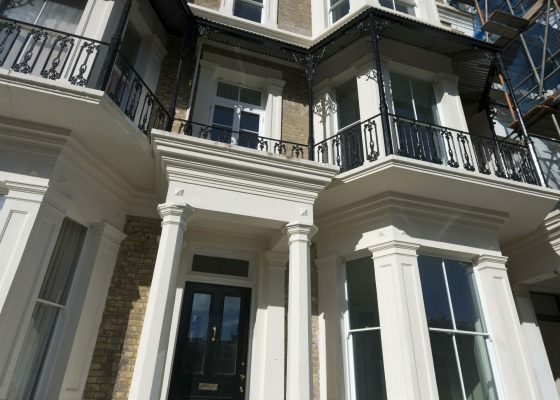 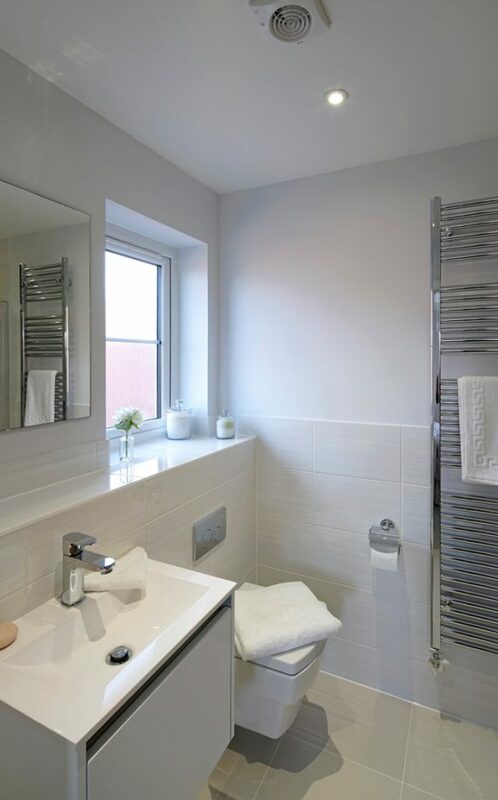 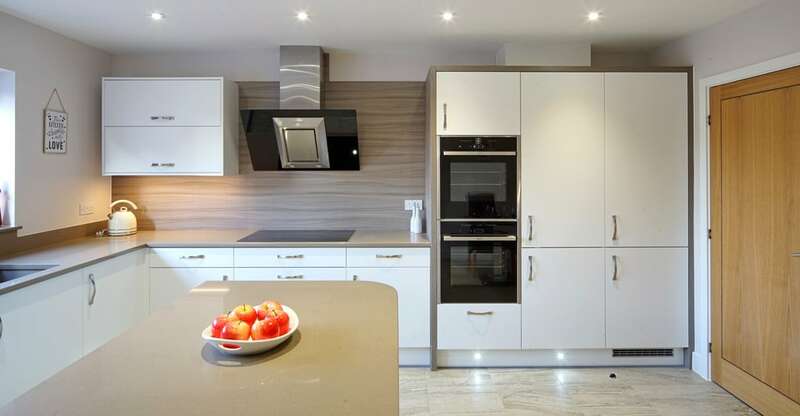 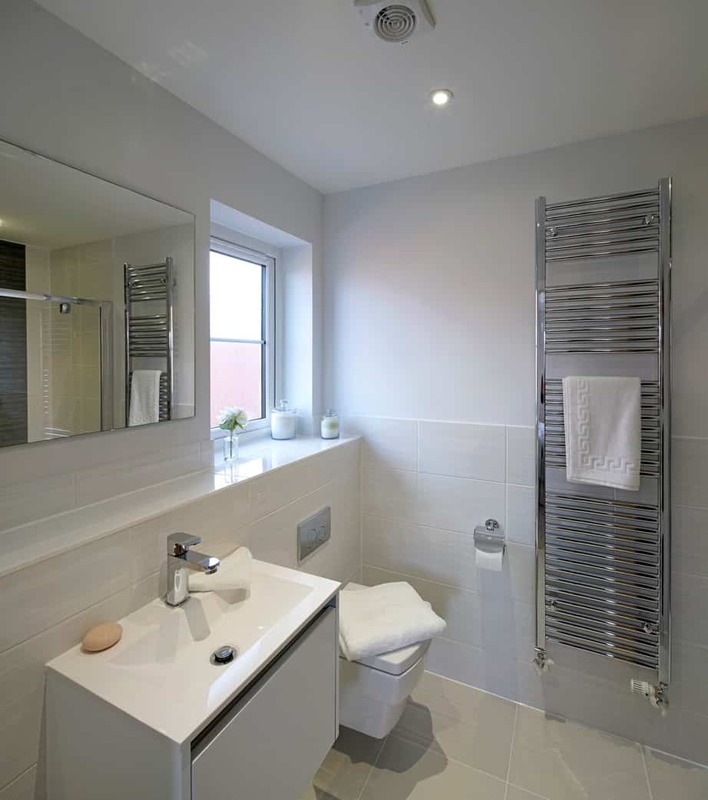 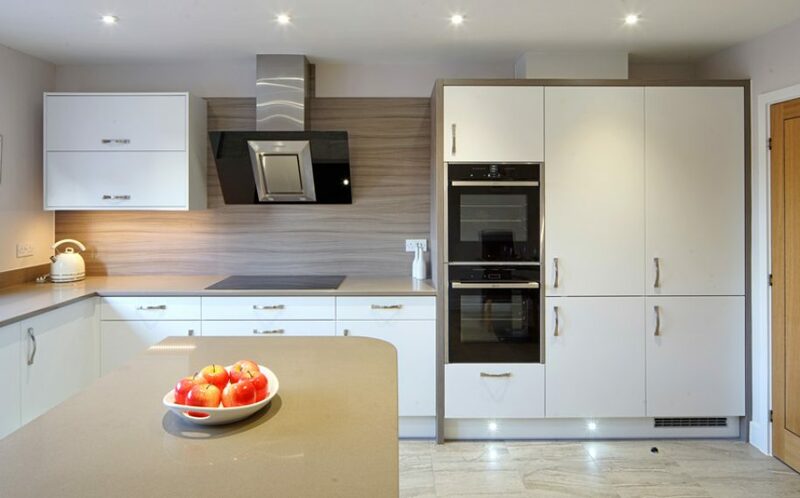 Design features such as wood burning stoves, underfloor heating, large bi-fold doors from living room to garden, and bespoke kitchens provide a homely feel to all properties. 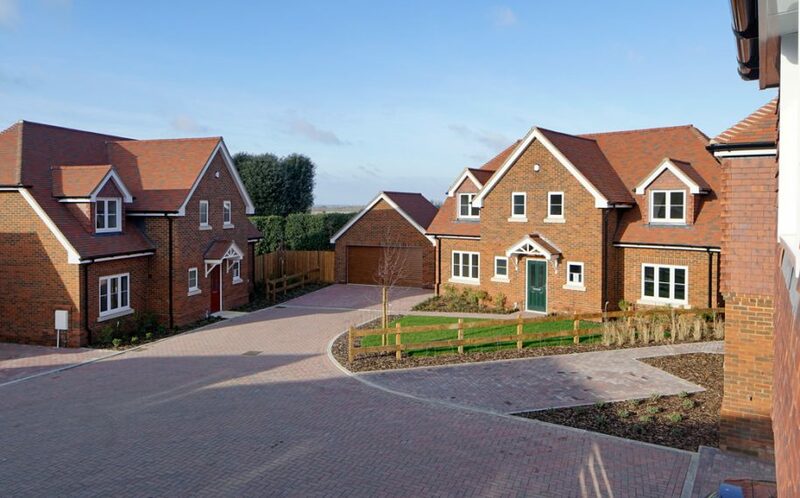 Each property is also provided with its own dedicated electric car charging point – an important feature for many modern families and home owners, for now and for the future. 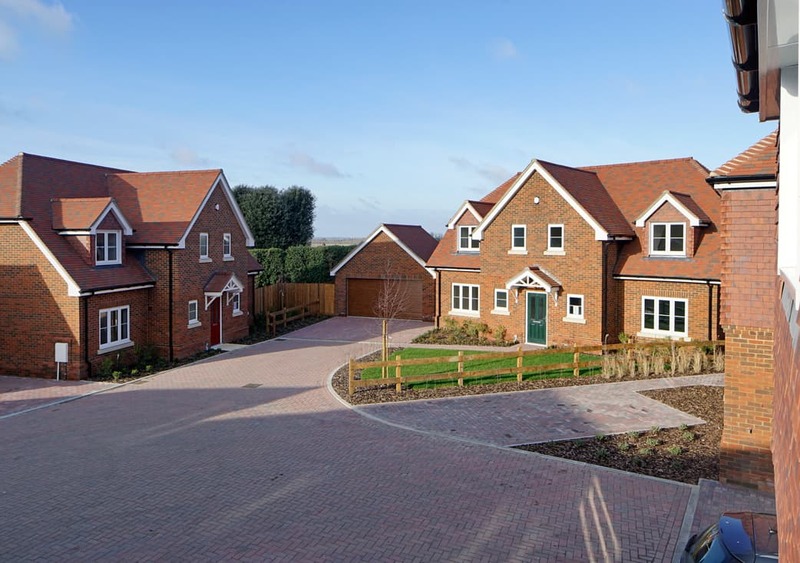 Purposefully ‘low key’ in their external appearance, the properties were designed to be respectful of the existing homes surrounding the site and their semi-rural location.